Oriflame Punjab is growing. More and more people are joining Oriflame in Amritsar, Ludhiana, Patiala, Bathinda, Mohali, Pathankot, Moga and Kapurthala. There are many Oriflame dealers in Punjab. Even you can join Oriflame in Punjab and make your dreams come true. Oriflame joining fee is zero. All you need is your first order above Rs 2000. So choose the products you want and send us your details as mentioned below...! I will ask an Oriflame Manager in Ludhiana or Oriflame Managerfrom your city to help you complete the formalities and also explain you the current month offers. 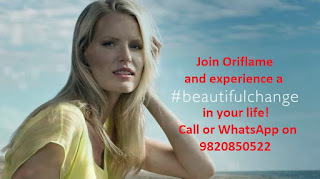 There is only one Oriflame office in Punjab and that is in Ludhiana. 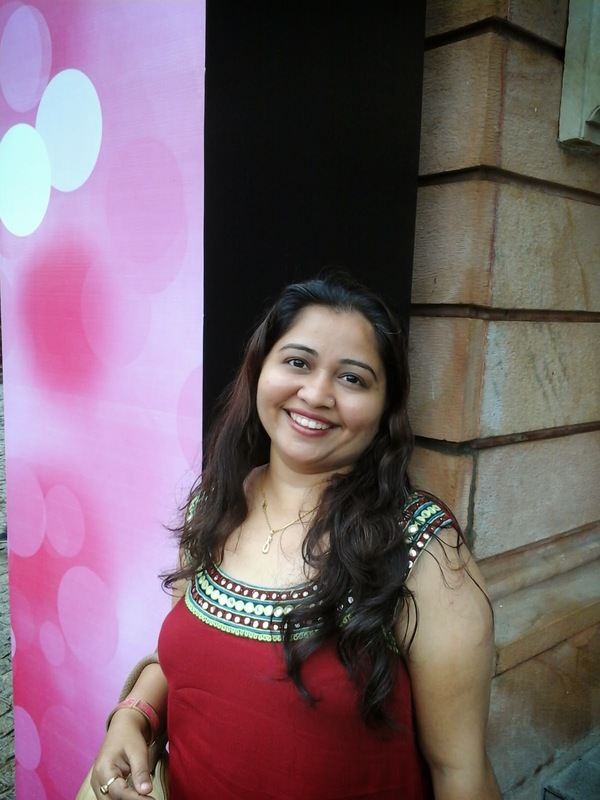 But you can join Oriflame in Chandigarh, Jalandhar, Amritsar, Bhatinda and any other city in Punjab. Most people prefer to buy Oriflame products online as they do not display Oriflame products in the branch. And you get all your Oriflame products at home by courier. If you like to make additional income from the Oriflame business we support you to build your team and become a Manager in Oriflame. hi, please tell me how I can become an Oriflame consultant? what are the charges & offers?